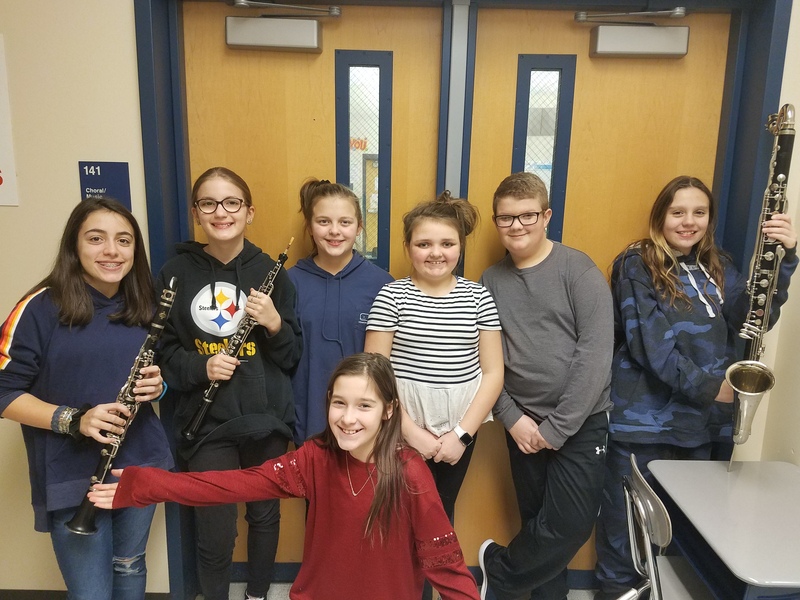 The Solvay Union Free School District saw seven of it’s fifth and sixth grade students selected to perform at this year’s Onondaga County Musical Educators Association Elementary All-County Festival! They performed as part of the band and chorus during a concert held this past weekend at the North Syracuse Junior High School. Congratulations on being selected, and keep up the great work!